We start with the person and not the product. By getting to know you properly we can deliver for you better; the right products for you, put into the hands of the right person, at the right time, without fail. 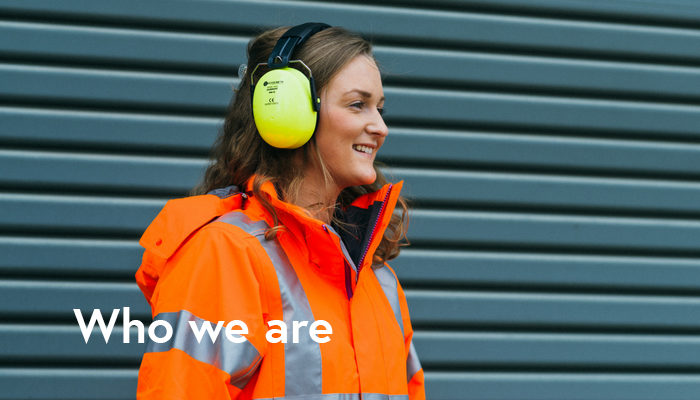 The OnSite Experience is defined by our values, and the fact we believe in putting people first. Watch our video for more information on Who we are. You can also download our brochure for more information on our services and what we offer. Contact us to hear more about how we can support your company’s health & safety initiatives. Visit our YouTube channel to watch more of our videos including client testimonials and product demonstrations. Open an account with us today to start ordering your safety, welfare and site equipment.